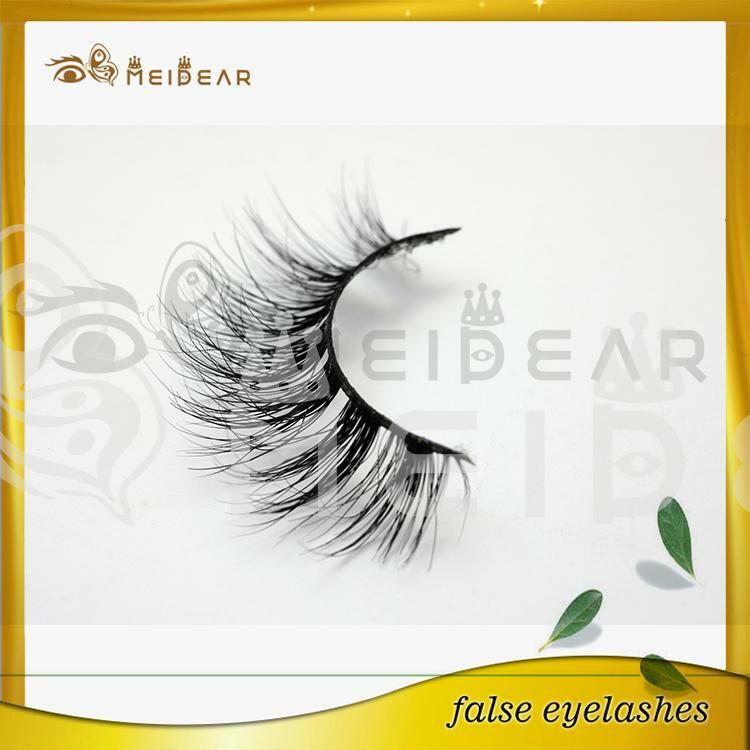 High quality hand made siberian mink eyelash wholesale.Our 3D mink eyelashes are made of 100% natural mink fur. These eyelashes are made from individually selected mink fur hairs that have been harvested by gently brushing live animals from Siberian, Russia. 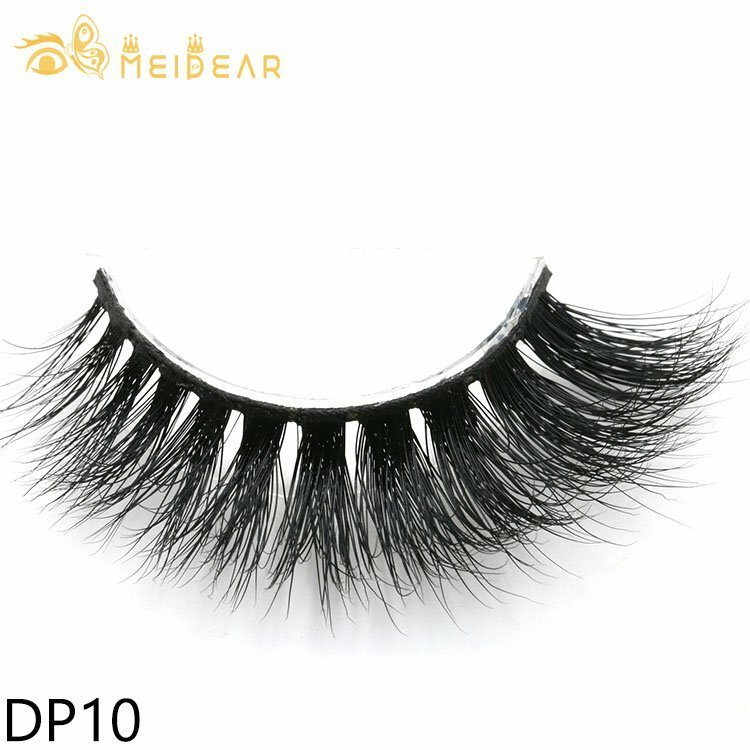 In this process, no animals will be harmed. 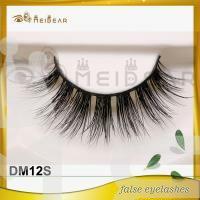 These 3D mink lashes are 100% handmade, no chemically treated or dyed,they are rich and velvet like appearance found in mink fur is totally maintained.these mink lashes are the softest hairs around the world.Meidear is professional natural eyelashes supplier, supply lashes for many years.check our website and find any eyelashes styles you want. 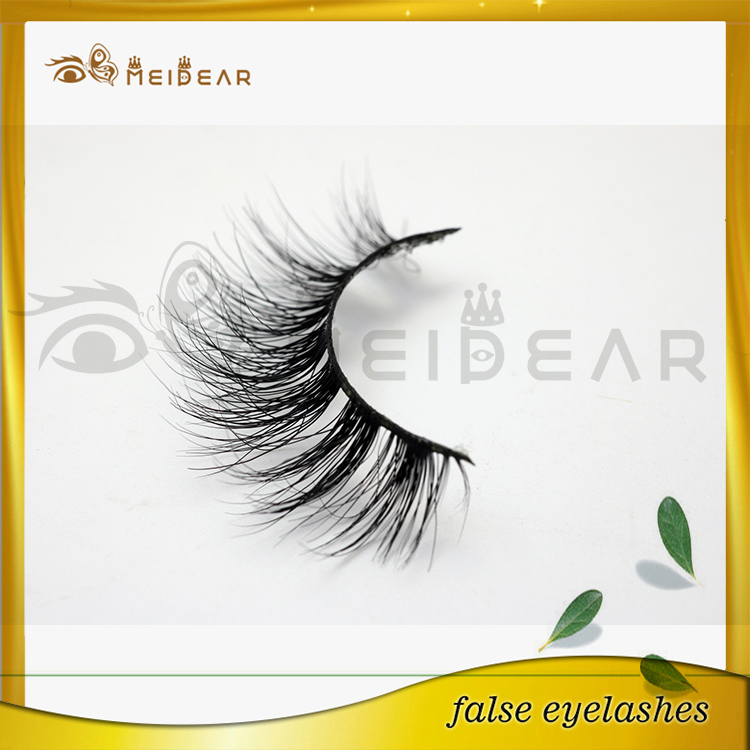 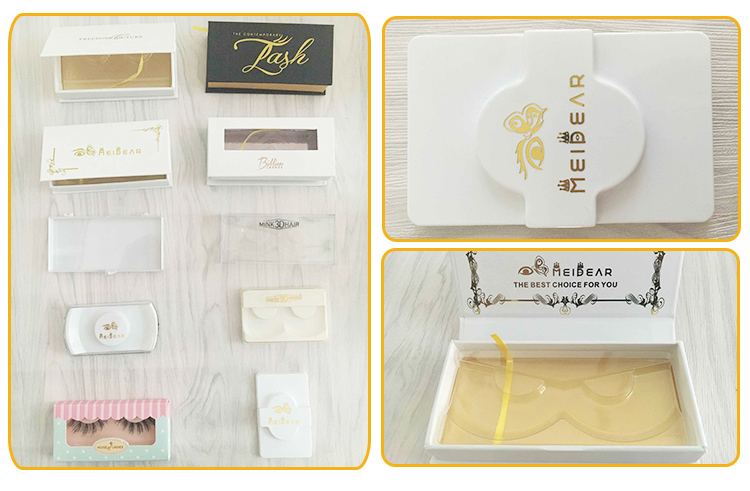 or contact with us for eyelash catalogue. 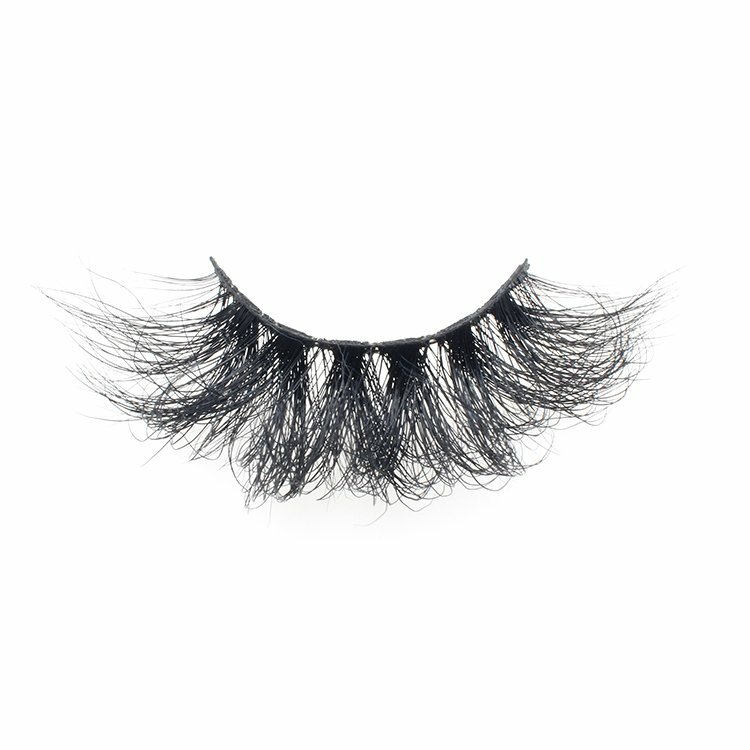 we wholesale lashes to all over the world. These mink eyelash are natural and charming looking. 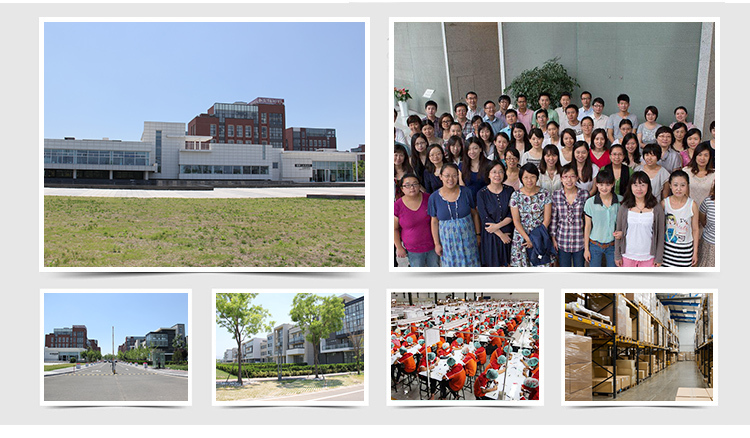 we wholesale these great false lashes to all over the world. 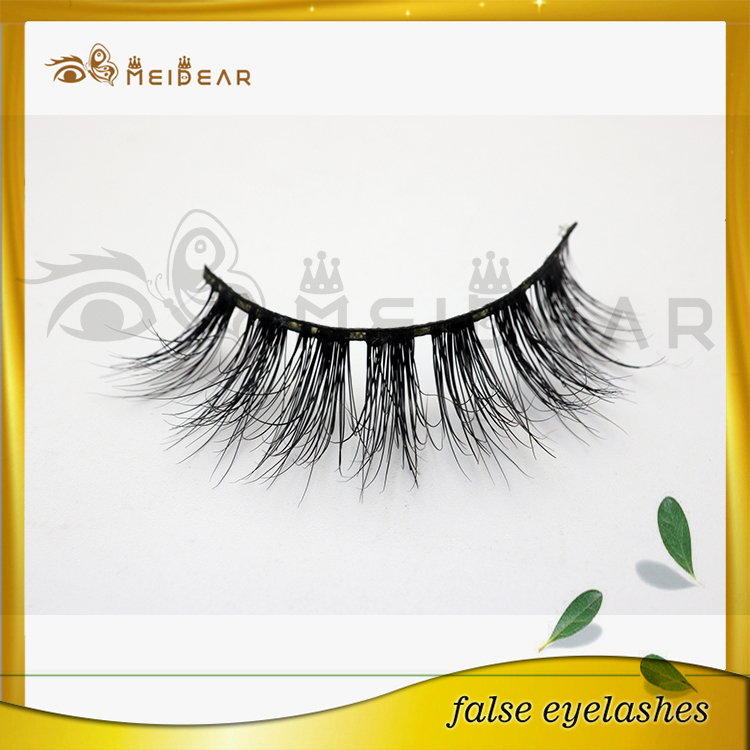 the eyelash are soft, really like real human eyelash. 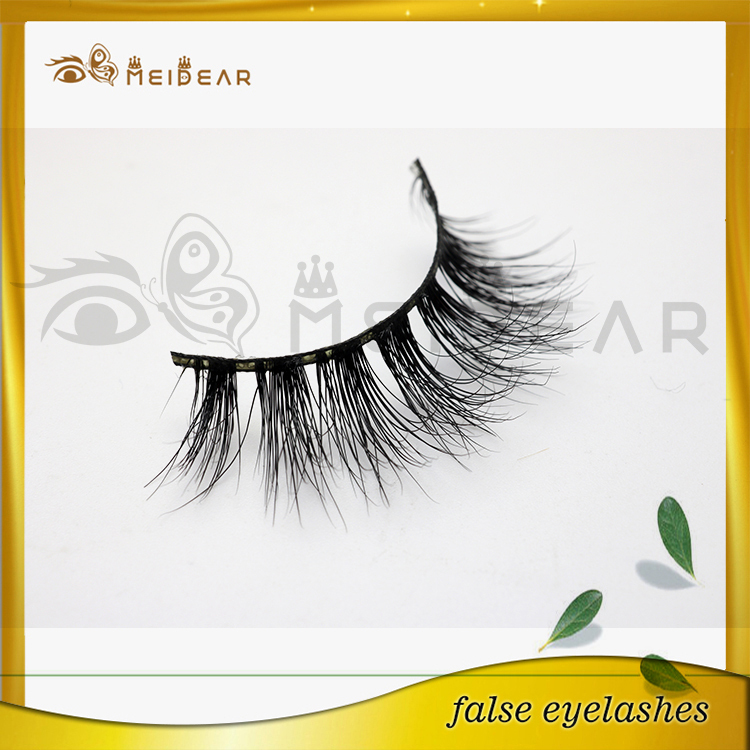 Mink fur is one kind of great material for eyelash, it will feel more comfortable and natural.